It’s been an exciting week…and I think the one-backpack kit is entirely within reach! Next week I’m travelling to L.A. and will take the kit with me to film a short video for my mom, who is a dentist. 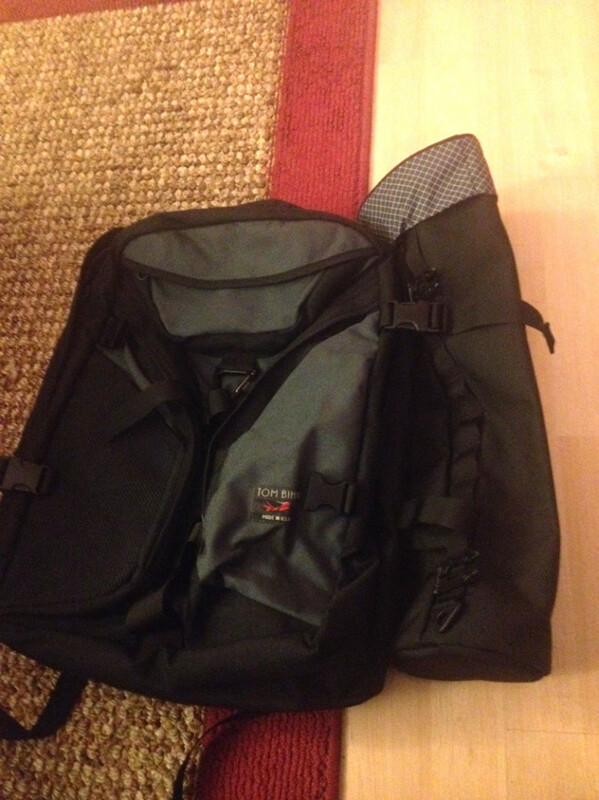 My Tom Bihn Brain Bag arrived, along the “quivers,” which are long side pockets to fit the tripod and light stuff. This bag is awesome! I love Tom Bihn bags. 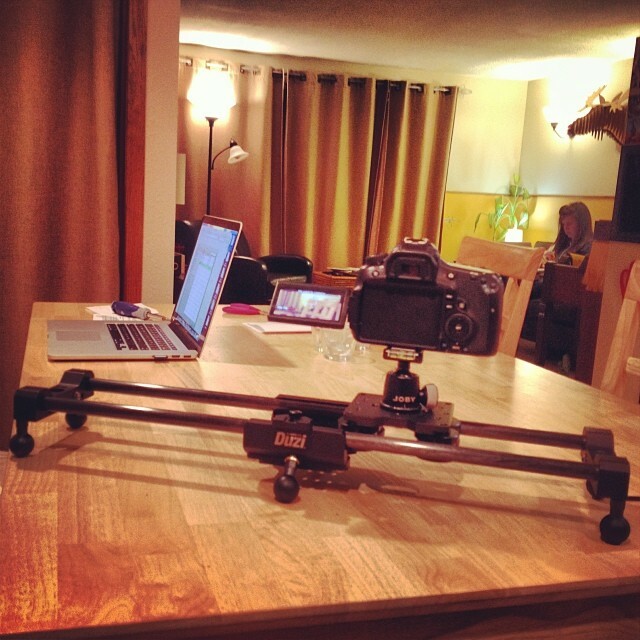 And then today the Cinevate Duzi Slider arrived! This thing is really smooth, and I’m pretty sure I can fit it onto the outside of the Brain Bag. A long review is forthcoming. Stay tuned!